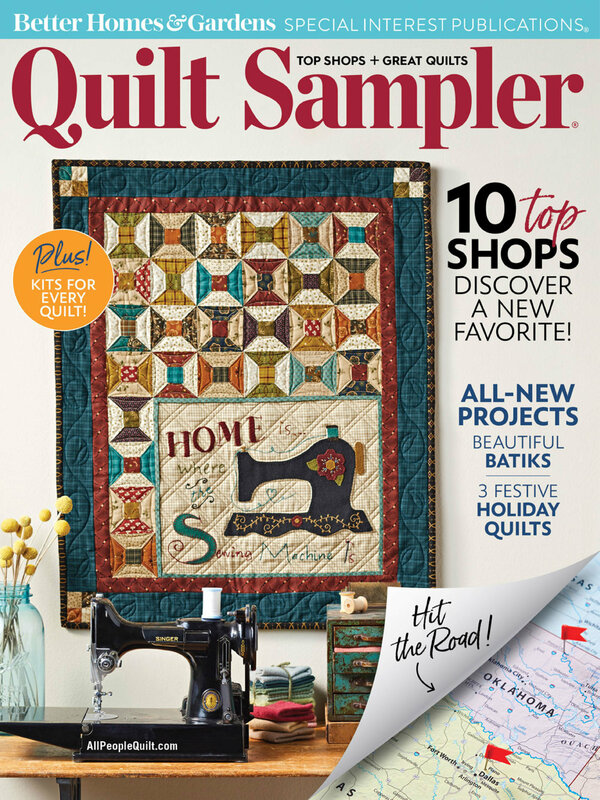 Congratulations to Holly’s Quilt Cabin for being featured as one of the nations top 10 quilt stores by Quilt Sampler magazine for the Fall/Winter 2018 issue! Thank you to all of our awesome customers for making us the best around. We love and couldn’t be where we are without you! Images used with permission from Quilt Sampler® magazine. ©2018 Meredith Corporation. All rights reserved.